RFID proof credit card sleeve. Ultrathin and Lightweight: RFID blocking passport protector are made of aluminum paper. 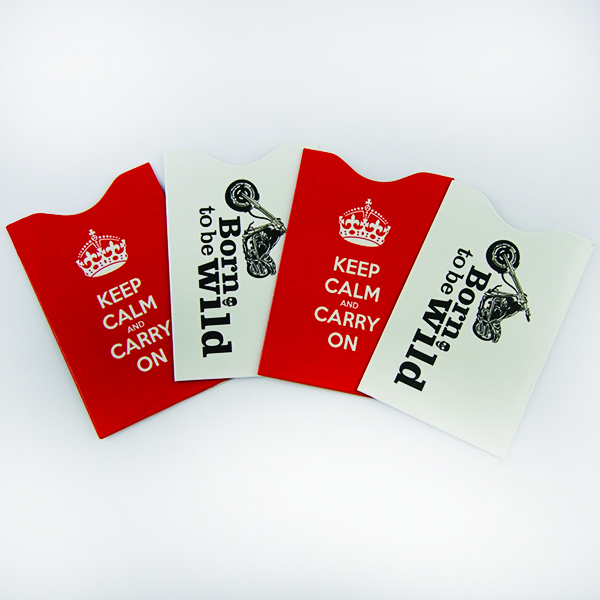 Our RFID proof credit card sleeve are thin, softer, flexible and lightweight. 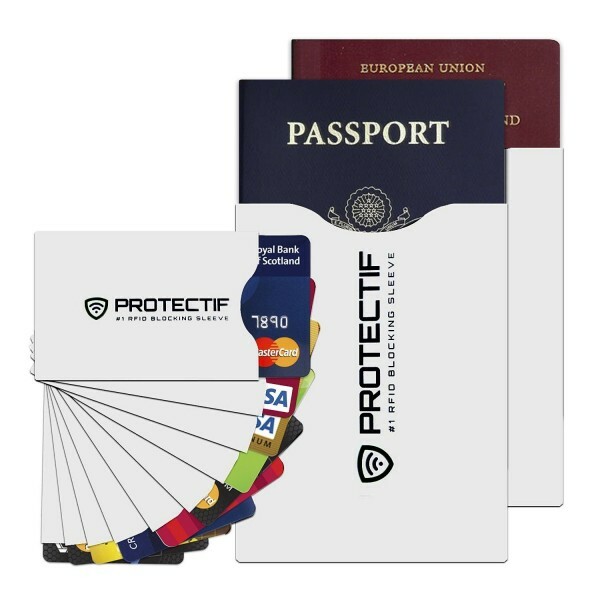 Protect Your Identity：The rfid blocking passport protector are equipped with advanced RFID Blocking Technology, a unique metal composite, which will block RFID theft to remotely scan your RFID chip, effectively protecting your identity and important personal information. 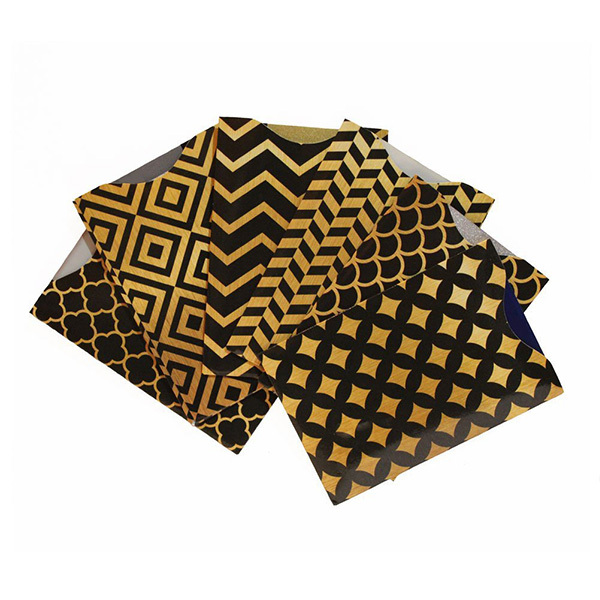 Radio Frequency Shield: RFID proof credit card sleeve Shields RFID LF 125 kHz, HF 13.56 MHz and UHF 860-920 MHz with protocol ISO18000-2, ISO14443A, ISO15693, ISO18000-6C/ EPC GEN2 to STOP RFID SCANNING for all new contact-less RFID Cards and Passports. Electromagnetic Shielding, Water Resistant also add the durability. Custom Service: All our RFID blocking passport protector can be customized per your detail requirements for printing, color, package etc. 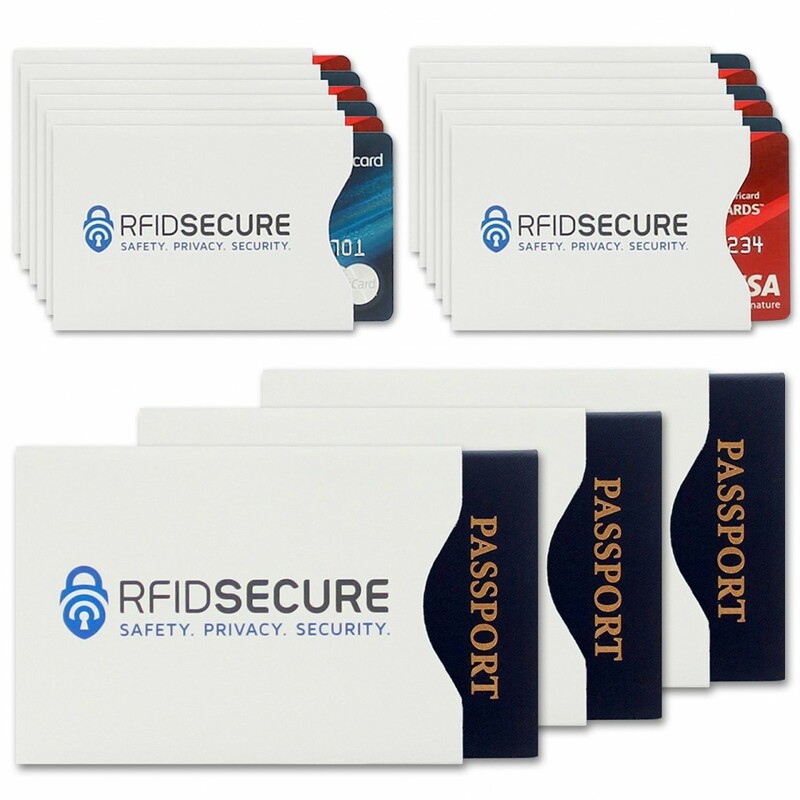 Great Creativity Group RFID Blocking Sleeves keep your RFID chip cards like credit cards, debit cards and passports etc safe from being unauthorized scanned by potential identity thieves. With the protection of RFID proof credit card sleeve, you will never worry your personal information and data be stolen by others. 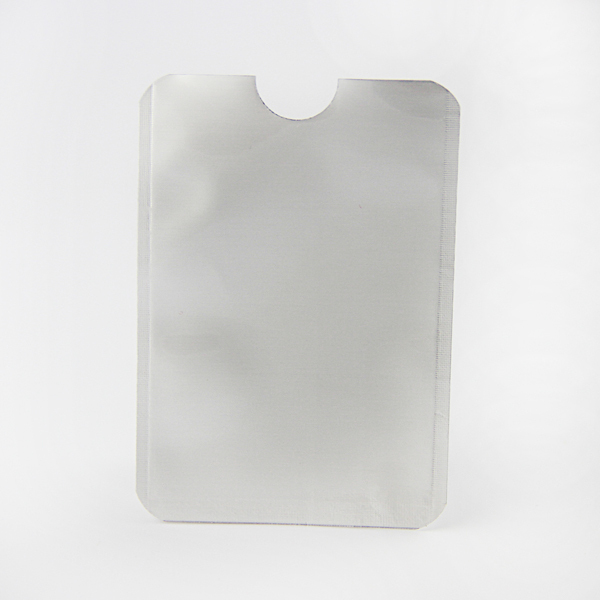 RFID blocking passport protector for credit card are equipped with advanced RFID Blocking Technology, a unique metal composite Aluminum foil. 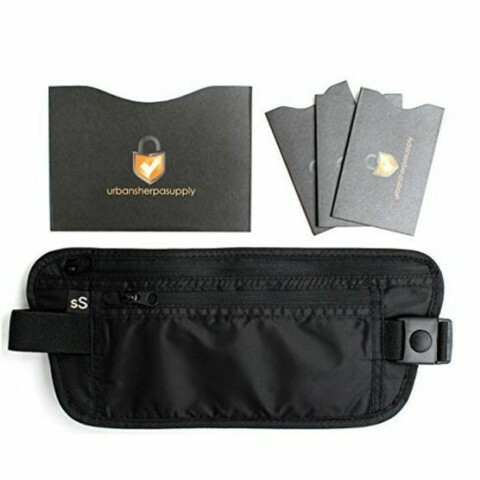 RFID proof credit card sleeve are so slim that you can still keep your cards in your wallet, purse, money belt, handbag etc.We also do RFID Blocking Card, RFID Blocking Travel Money Belt, RFID Blocking Travel Bag, RFID Blocking Metal Case to win your interest.